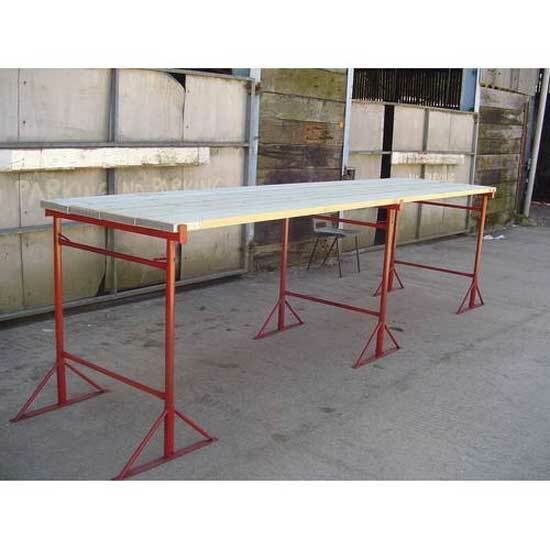 These steel trestles will support two 450mm stagings or four scaffold boards to provide a stable access platform for a wide range of building work. The Alto Pulpit is a fully guarded platform with locking casters. 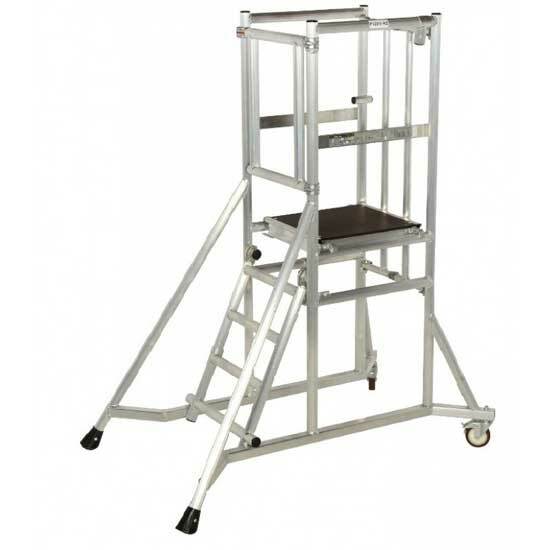 Choice of 3 platform levels to a maximum 1200mm. Folds for easy handling. Minit Adjustable Step Podium, 4 heights from 410mm - 1250mm. Choice of 8 or 12 tread. 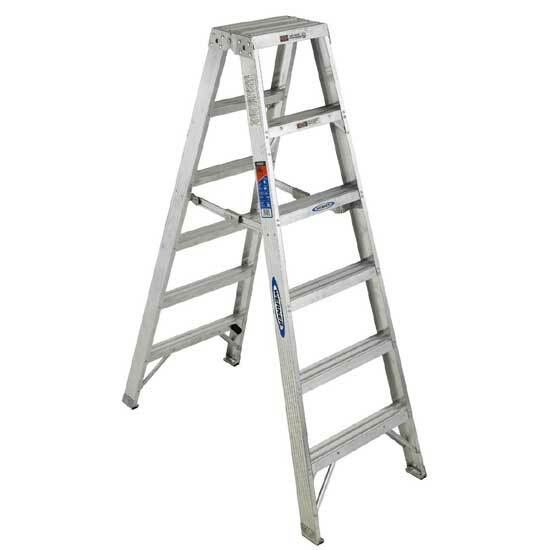 Aluminium or fibreglass step ladders.